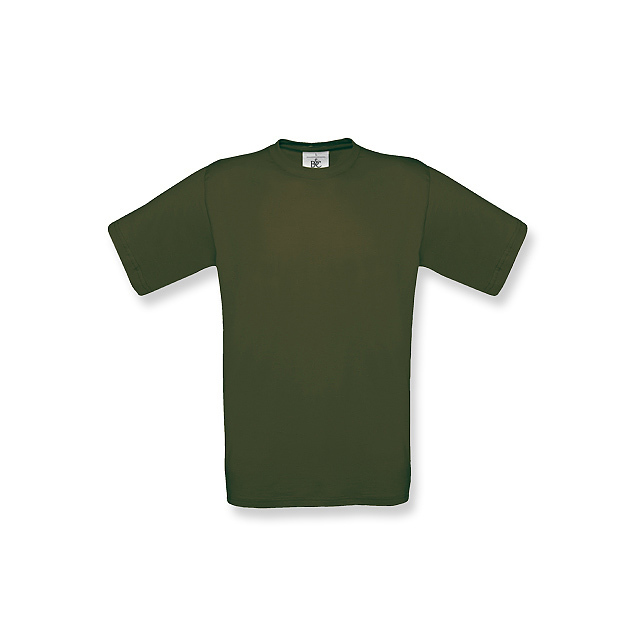 100% polyester, breathable T-shirt with cotton touch feeling. 140 g/m². Ideal for sublimation.